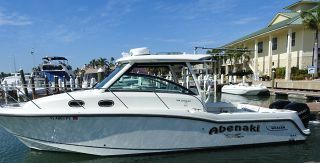 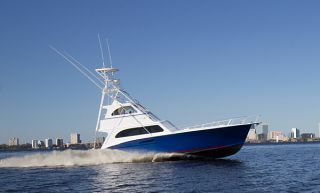 “Tin Man’s Pride”, the 2010 Custom Malle 70 Enclosed Bridge Sport Fisherman, built in Stuart Florida, was listed and sold by Marc Thomas and Luke Brown Yachts in five months! 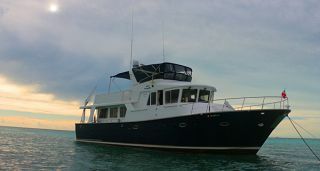 This beautiful boat has been purchased by a couple who plan to cruise and fish her from the Northeast to the southern Bahamas and beyond! 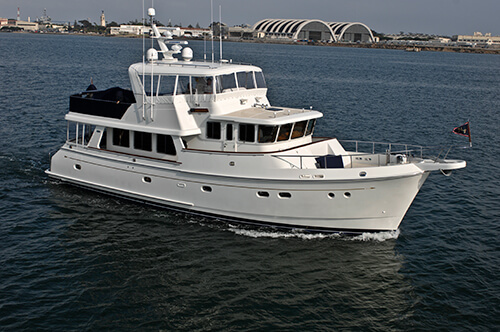 Their purchase of this world class Enclosed Bridge Sport Fisherman, was a once in a lifetime opportunity for them to acquire a true “hand built” masterpiece, and “40 knot work of art”! 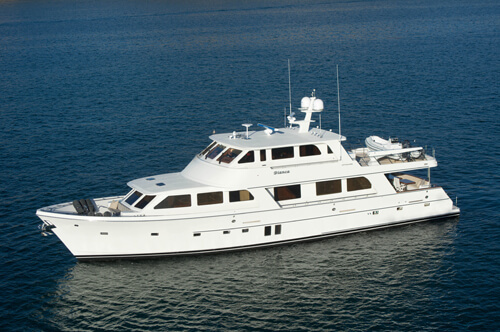 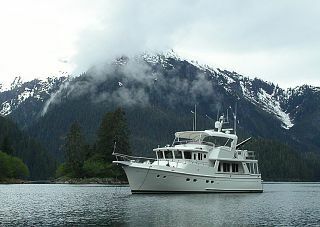 Only seventeen days passed from the moment this couple saw her on YachtWorld, to the 4th of July Sea Trials & Survey, to the closing one week later! 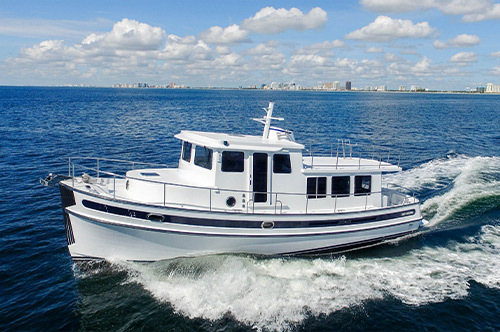 Everyone involved, including their surveyor Ed Rowe, was amazed at how much thought and precision in every detail had been incorporated into this magnificent boat. 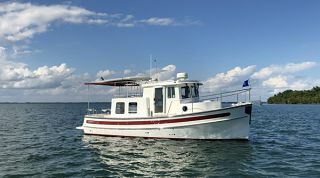 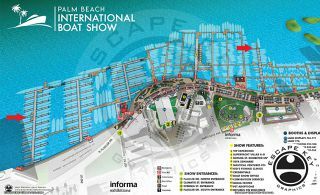 Originally conceived by a very knowledgeable couple, Frank & Kim Malle, (who had designed and built two other Custom Sport Fisherman - by another Stuart Florida builder), the building of Tin Man’s Pride was their ultimate dream creation. 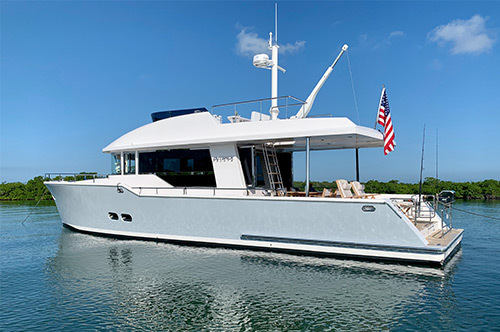 They retained the internationally recognized yacht design firm, Donald L. Blount and Associates, to put their ideas to paper and start the process to make their dream a reality. 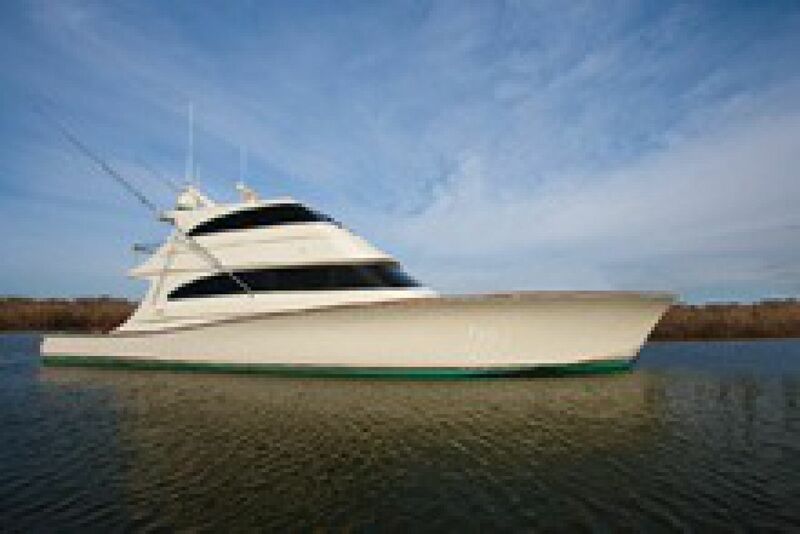 After acquiring the land and building a million dollar “state of the art” building for yacht construction, Frank began a five year “no expense spared” custom cold molded build project, utilizing a team of seasoned custom boat builders! 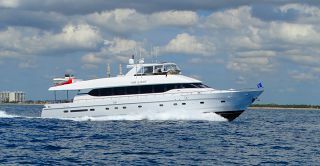 The end result of his passion and dedication was a superb statement of form, function, strength and beauty, now known as the ultimate “Tin Man’s Pride”! 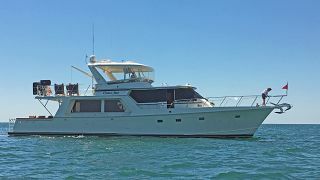 Our congratulations go out to the new owners, who will certainly be the center of attention in any harbor, when they arrive in their new yacht, the “Tin Man’s Pride”!